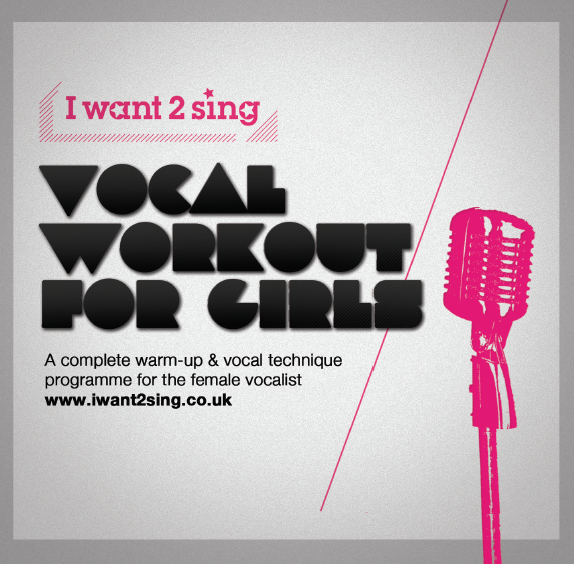 27 exercises especially for the female voice. 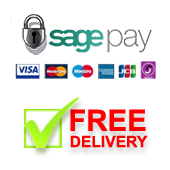 This CD includes a 3-pronged warm-up for the voice, placement and diaphragm plus extensive technique exercises of varying levels to cater for those just starting out as well as the more advanced singer. The technique covers everything from breathing and expanding your range to performance skills. 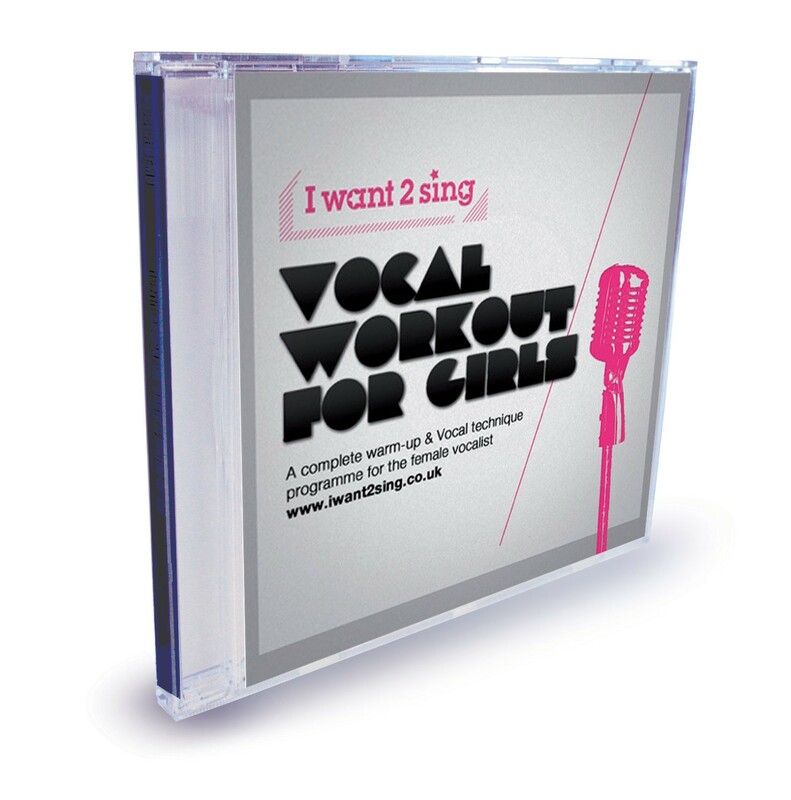 One you have purchased the CD you can download the handout for the Vocal Workout for Girls. I am an older vocalist striving to stay relevant in today's worship scene. 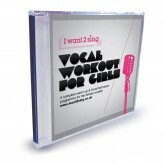 This CD is helping me to stay in shape vocally and helping with placement particularly chest placement.. It is helping with pronunciation of vowels etc. which is different from the past and with controlling. I am thankful for this tool.